The last thing Louise McLaughlin expected when she went for a pre-natal check-up was that she’d have her baby that day – and that she wouldn’t come home for another four months. 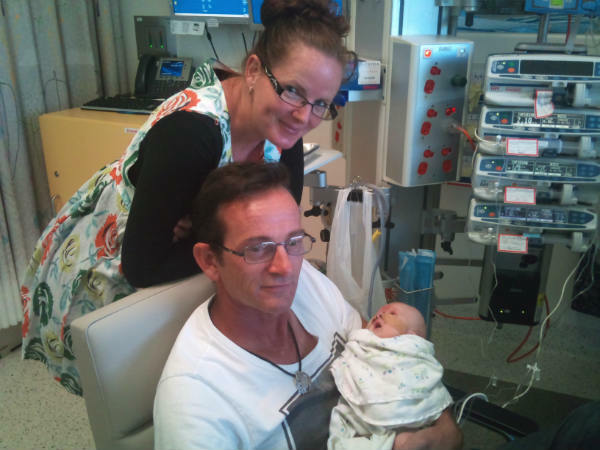 At 34 weeks pregnant, she made the three-hour journey from Cobram in northern Victoria to the Royal Women’s Hospital in Melbourne so doctors could check the fluid in her unborn baby’s heart. They told her she would need to stay in hospital for the remainder of her pregnancy. “That night I lay down and bang, my waters broke, and I was in labour,” she says. Her partner, Drew Black, had returned to Cobram to pack a hospital bag for her. “He had to rush back,” Louise says. They welcomed daughter Eulalie, six weeks early, on December 13, 2012. But their long road home was only just beginning. 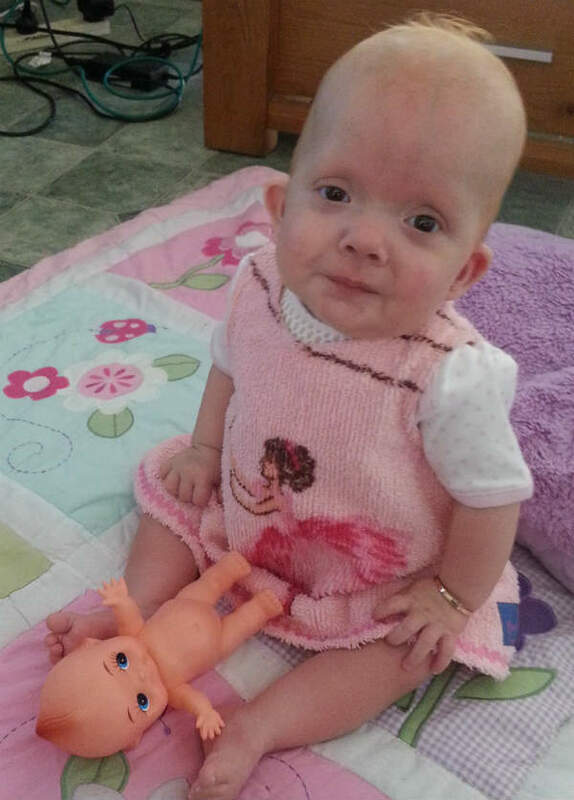 Eulalie was born with bilateral congenital chylothoraces, a condition causing fluid to collect around the lungs. But she still needed round-the-clock hospital care. Louise and Drew’s days were long, and lonely. 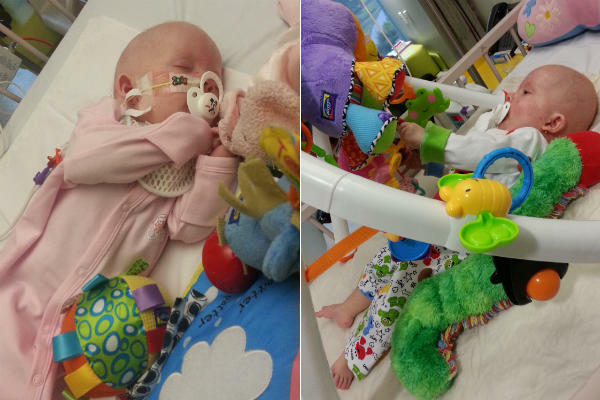 While one parent rested in their room at Ronald McDonald House, the other would stay at the hospital to watch over their tiny girl. Then, through their angst and the pressure of being so far from home, came a shining light – TLC for Kids. The charity’s Rapid TLC program brings relief and support to children and families in hospitals all across Australia by finding out what they need most, and delivering it quickly. In Louise’s case, the answer was simple – stimulation for Eulalie and time out for mum and dad. The charity has helped more than five million Australian children through its Rapid TLC and Distraction Box programs since 1998. Today, Babyology is proud to launch our Christmas Care campaign to give back to his wonderful charity. We are teaming up with some of our generous sponsors to donate more than $36,000 of goods to TLC for Kids. The items – including baby monitors, arts and crafts packs, baby carriers, toys, shoes and potties – will go directly to the charity to provide vital help to families across Australia when they need it most. Tim Conolan founded TLC for Kids after learning the vast majority of kids in hospital were not eligible to receive support from bigger charities, or were stuck on waiting lists. For Rapid TLC, trained hospital staff identify families in need and work to find out what will help them most right now. The scope is wide – from arts and crafts to keep kids occupied, to iPads and laptops to connect them to their families, to toys, games, clothes, baby products and household items. Then there is help with medical expenses, food supplements, accommodation, transportation and funeral costs. Once TLC for Kids receives a request, it finds what is needed within 48 hours – either by buying it, or negotiating a special deal or donation. Courier Toll transports the goods to the patient’s hospital free of charge. The charity also runs a pioneering Distraction Box program, sending hospitals free cartons of specially chosen toys and games to help calm children as they go through procedures. There are 1700 of the boxes in 400 hospitals across Australia. Eulalie was finally discharged from hospital on Good Friday – almost four months after she was born. 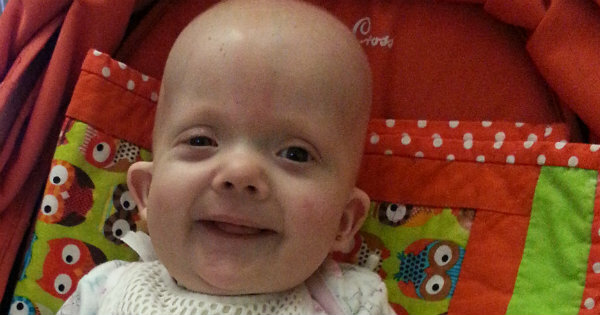 Now almost two years old, Louise says she’s “a truly remarkable little girl”. She has recently been diagnosed with Noonan syndrome, a genetic condition that brings a high chance of heart defects or musculoskeletal problems, learning difficulties and some cancers. She has a tracheostomy and PEG feeding tube, and the family is learning Auslan so she can communicate. “She’s starting to crawl now, which is a big thing. She can do about 50 signs. For all that she’s been through she’s quite a happy child really and I think she’s doing quite well,” says Louise. Eulalie still sees doctors at the Royal Children’s Hospital a couple of times a year. And Louise says there are plenty of other families who stand to benefit from TLC for Kids’ services. “It’s so scary being in hospital, especially when you’re coming from the country or another state. Having support and people like TLC , it’s wonderful,” she says. TLC For Kids relies on donations to survive, and runs an annual Tracky Dack Day fundraiser that is popular in childcare centres. “Every single dollar we receive is like gold to us because it can help another kid,” Tim says. 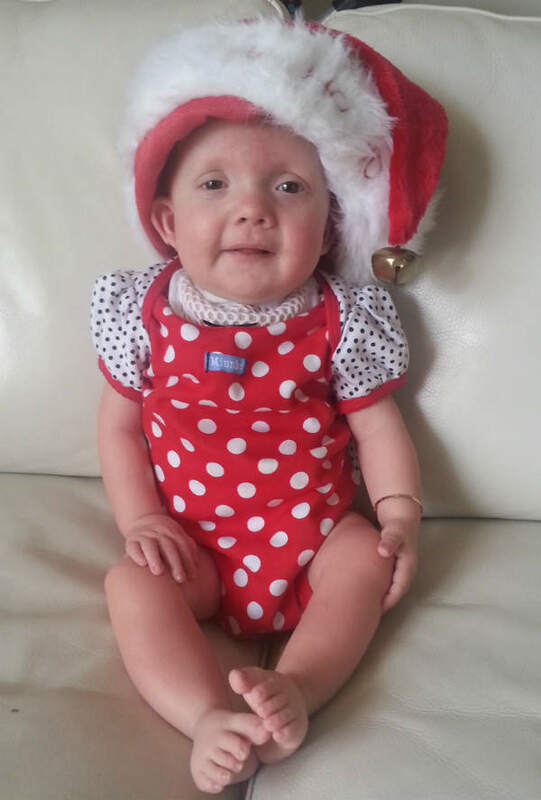 You can join the Babyology Christmas Care campaign by donating to this very special cause. Stay tuned for more details about Christmas Care and TLC for Kids.